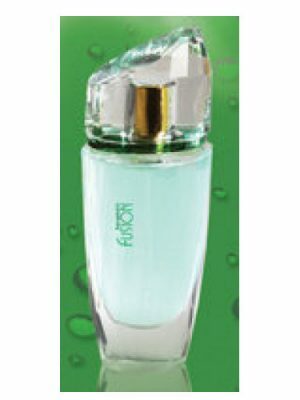 SKU: 500240b07041 Perfume Category: for women and men. 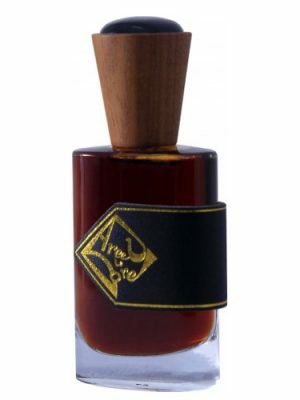 Fragrance Brand: Kemi Blending Magic Note: Agarwood (Oud). 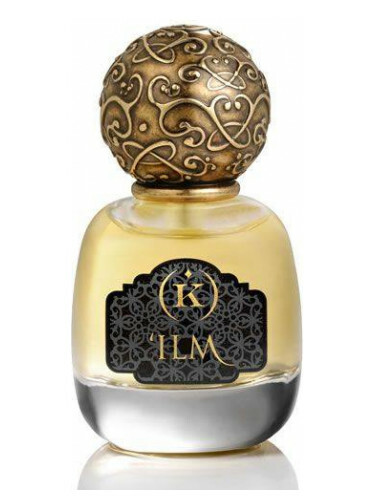 ‘Ilm is a fragrance completely dedicated to oud and provides three shades of this precious ingredient. 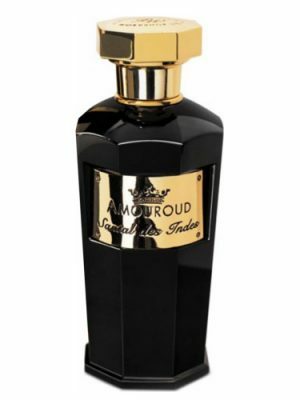 Top notes encompass Indian Assam oud, replaced in later stages by oud from Bangladesh in the heart, while the base accentuates sophisticated aromas of oud from Laos. Ilm in Arabic means knowledge and explains development of science during the golden age of Islam. ‘ilm was launched in 2014. Its not for faint of hearth. 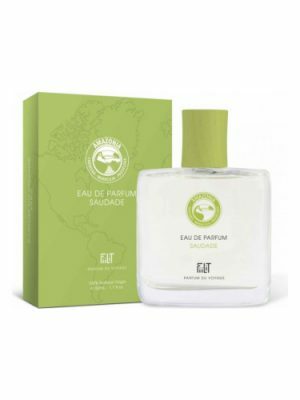 Ver pungent authentic aoud my partner hates it so i wear it soldemly. Projection and longevity is of the scale for sure try before you buy. 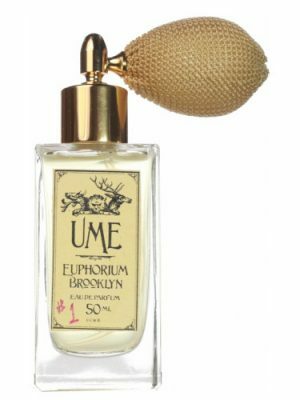 Got a sample of this from my friends at Lucky Scent. 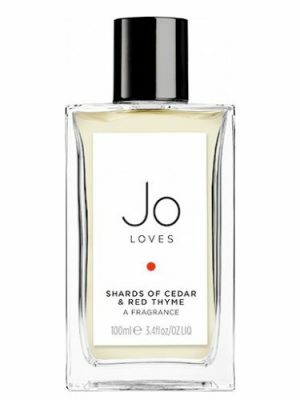 It’s a lovely, soft oud mixture. Nothing but 3 kinds of oud. I get none of the animalic, barnyard like smell here, just a beautiful soft oud wood. 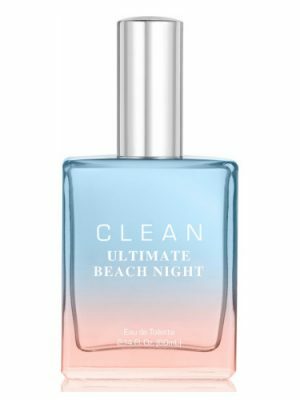 For me, it doesnt project much, more like a skin scent, and longevity is average. I would say this is safe to ware to the office, which is something I cant say about most oud based frags. I do wish it was a little more forward. This is more subtle and laid back. 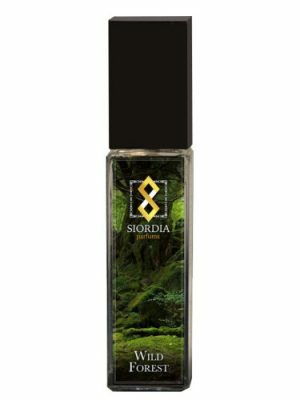 If you are looking for a soft oud frag., give this a test run. An Oud lovers sensual delight, this perfume whose name translates to ‘knowledge’ is about the pure simplicity of beautiful agarwood. 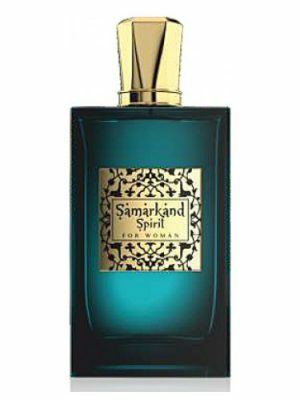 Composed of just Oud sourced from three sources (Assam, Bangladesh and Laos) the perfume is shimmering in its radiant simplicity and linear beauty. 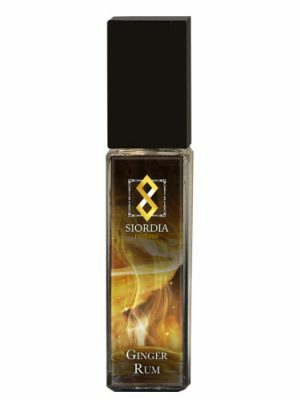 Unisex, beautifully blended with moderate sillage, projection and good longevity, this perfume is just Oud, Oud and more Oud. 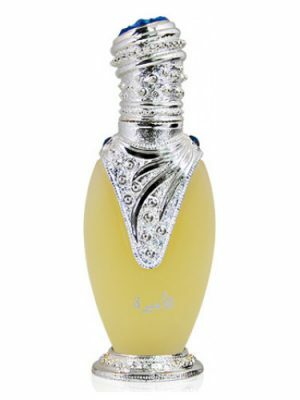 Many similarities to Abdul Samad Al Quraishi’s Dehn Oud Ateequ which is also all about Oud. Simple and beautiful. Enjoy! Beautiful indonesian oud. I guess there are other woods to soften the pungent oud odor. 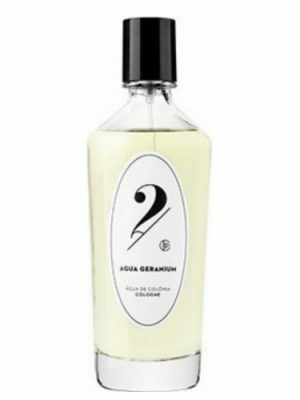 It’s a great sensorial experience for everyone, although it’s a linear scent. ‘Ilm to me is a very good and not too difficult to wear Oud fragrance with quite some development from start to the very end. It opened quite strong and sort of animalic but mellowed to more greenish, damp, earthy and woody shortly after. The base was actually much more gentle, slightly balsamic and elegant and lasted very long although the scent remained closed to my skin. I will not classify it as a horse dung kind of scent but certainly not for everyone. 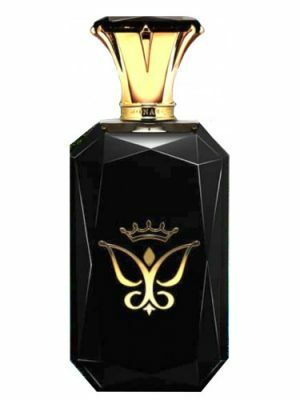 This is never oud only, it has the french type of oud with slight vanilla sweetened. 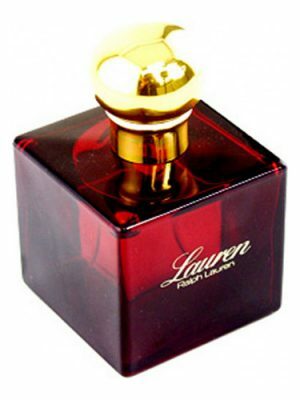 It is quite a soft oud rather than the loud strong Arabian type of oud. 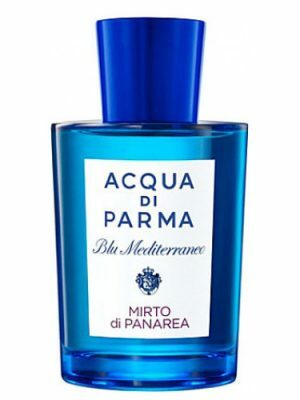 This is for the ones who seeks soft oud fragrances. iLm more closed to indonesian oud less rose..
Oud from top to bottom with nothing to get in the way of the oud. Well done but admittedly, not for everyone. A real oud fragrance! 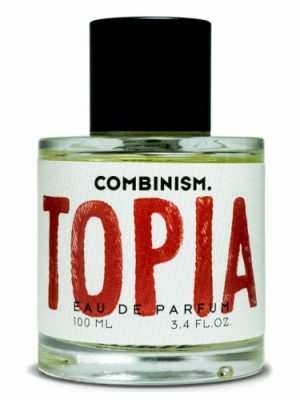 A slightly animalic scent, nice after drydown. Agarwood(s) appear to be of good quality.